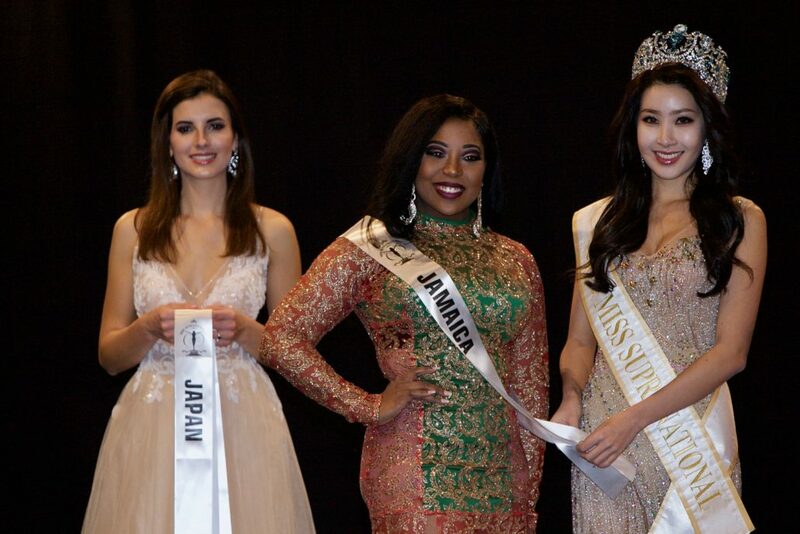 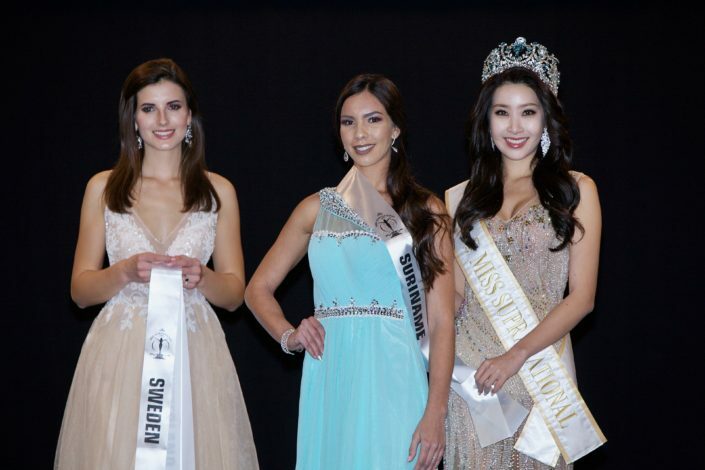 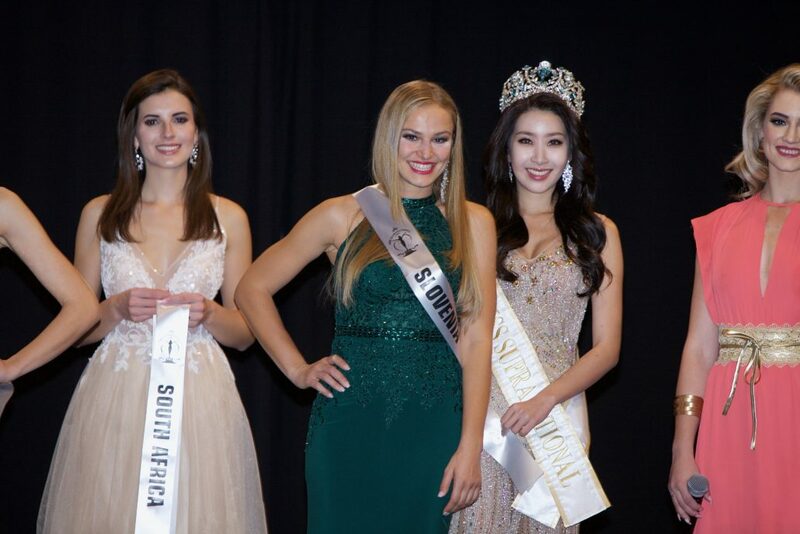 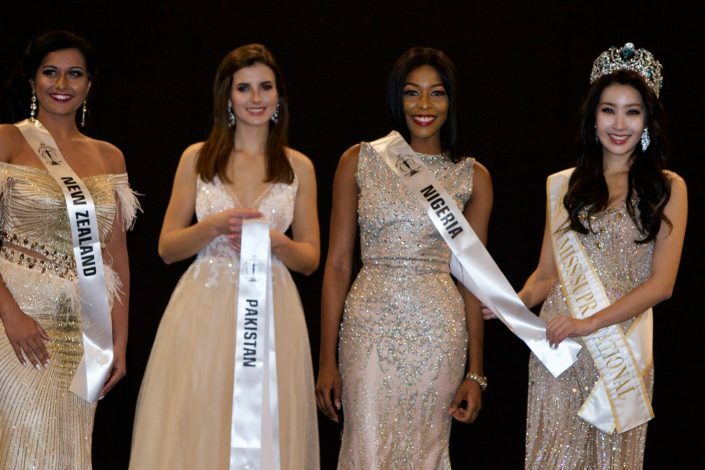 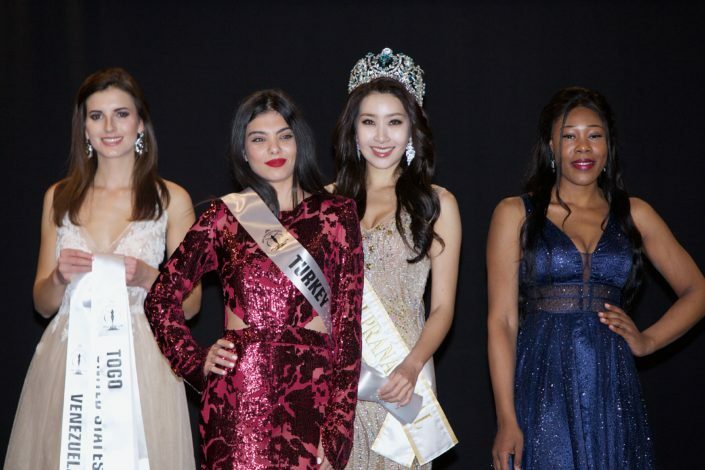 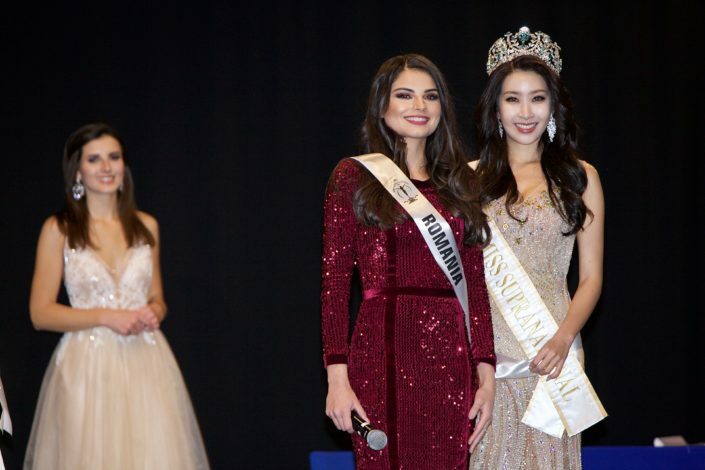 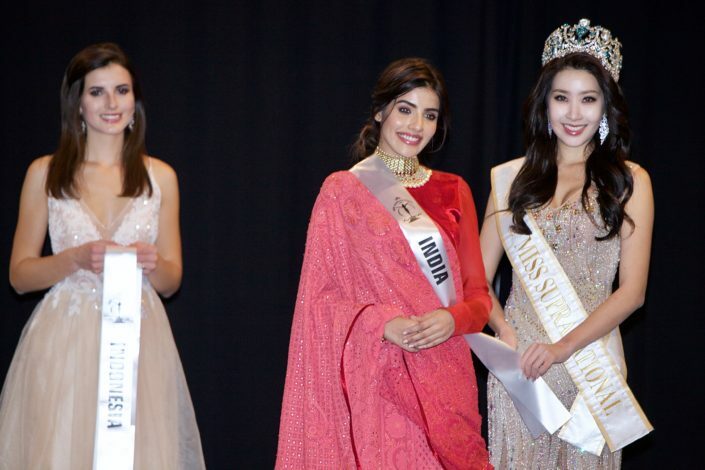 The Miss Supranational 2018 Competition officially started on Tuesday night with the opening and sashing ceremony at the Hotel Golebiewski in Karpacz. 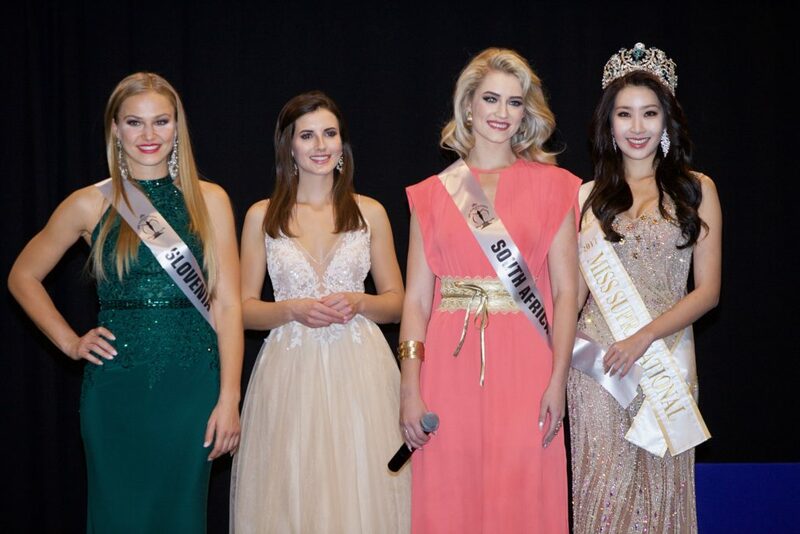 The 66 delegates who had already arrived in Poland introduced themselves in exquisite evening wear to viewers from all over the world on our official Youtube channel. 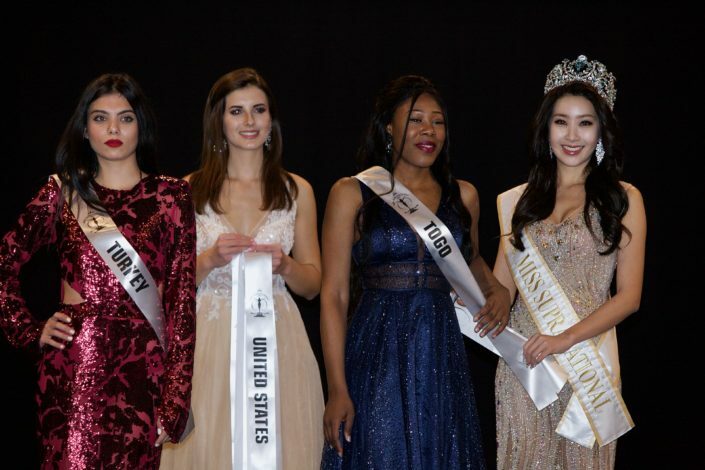 Valeria Vasquez from Puerto Rico commented after the evening, “I was extremely honored to be given the sash saying Puerto Rico. It means I am not just representing myself but all also all the Puerto Rican people.” Slovakia’s Katarina Ocovan agree and said she felt really special and glamorous. 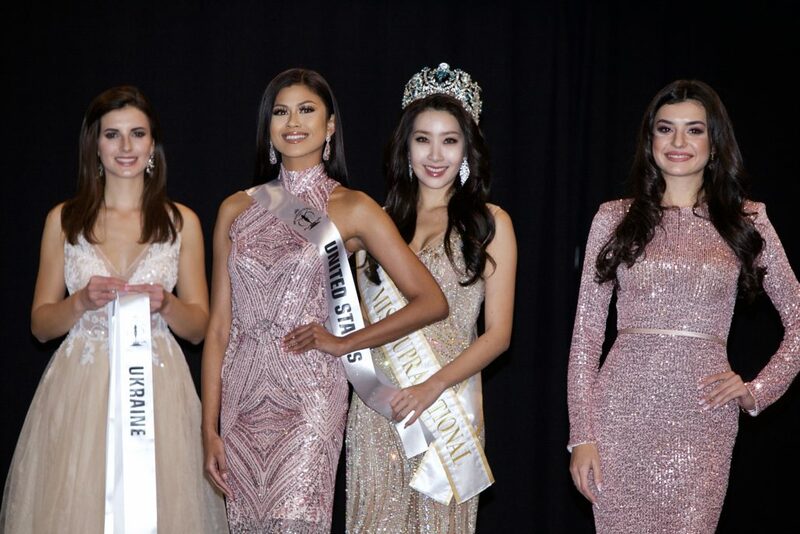 “It really is an amazing feeling. 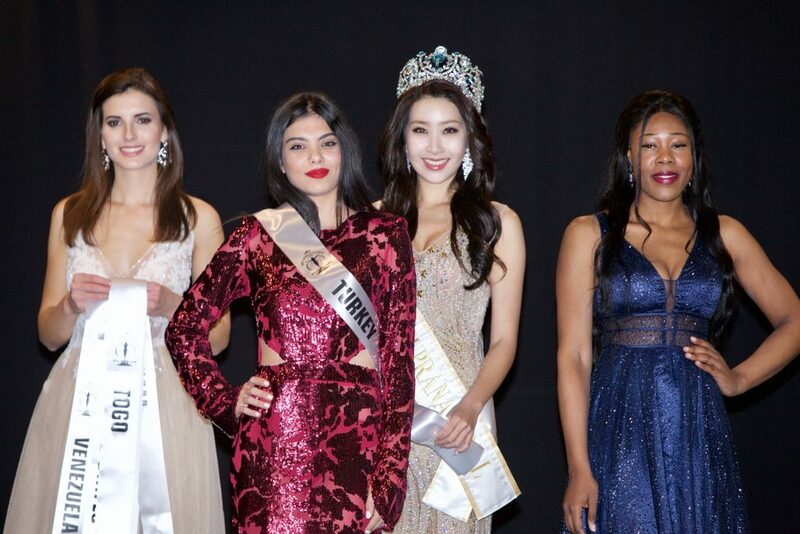 It’s a big honor for me to represent Slovakia at Miss Supranational.” Delegates from countries such as Rwanda, Equatorial Guinea, France, Ethiopia, Myanmar and China will be joining us over the next few days.